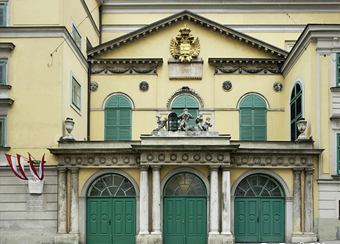 The New Opera House is not just any theatre, but the one that Emanuel Schikaneder, the all-round genius, actor, impresario with a flair for organization but above all librettist of The Magic Flute, had built in 1801 in Vienna in keeping with the spirit of Mozart. To coincide with the 250th anniversary of Mozart’s birth the Theater an der Wien presents itself as a new opera house from January 2006. 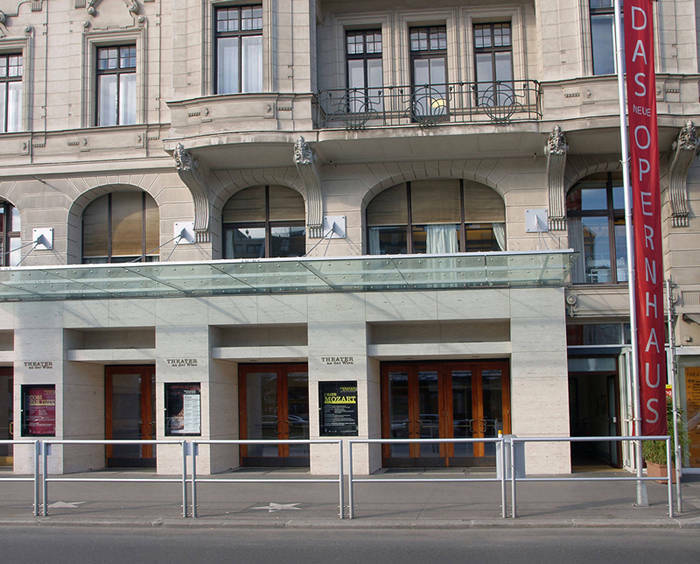 As a “season” opera house with productions all the year round the Theater an der Wien carves a new and independent niche in the realm of high-quality culture in Vienna. For twelve months of the year, with one premiere every month, opera will be performed under the “stagione”, or season, system: that means the cast remains unchanged from the first performance to the last one, which guarantees that the very highest international standards are maintained. 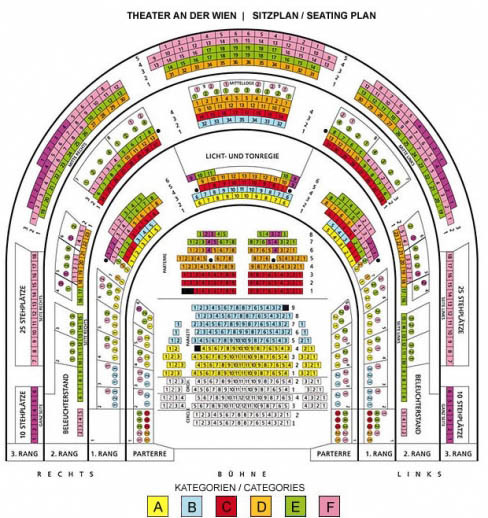 The theatre’s modern, accessible approach to music theatre as demonstrated by the works performed, the overall artistic concept Bespielung and the artistes is further underlined by the building itself, its architecture and the vibrancy of its location. The surroundings and materials, the intimate atmosphere and perfect acoustics in the historical theatre prepare the senses to experience beauty. 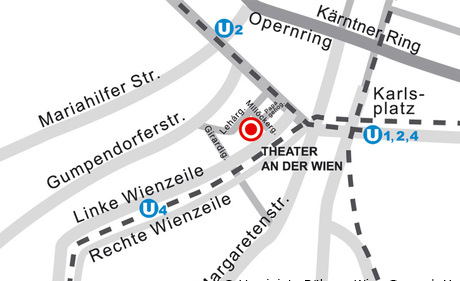 The Theater an der Wien deliberately enters into a symbiotic relationship with its lively surroundings on the Naschmarkt street market and the young cultural scene centred in the Schleifmühl quarter.